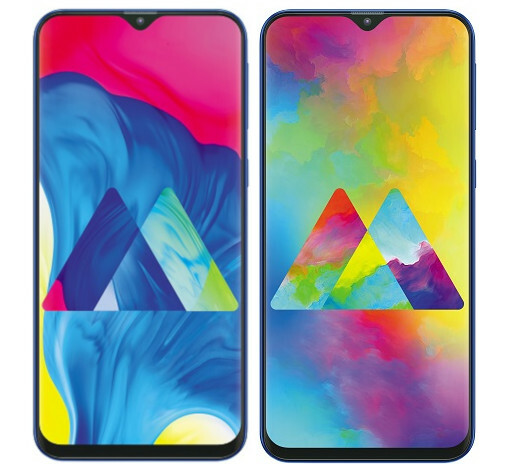 Samsung Galaxy M10 now available to pre-order in USA for the first time today, via Bhphotovideo.com. The latest budget smartphone from the South Korean consumer electronics giant joins other offerings in the 2019 Galaxy M-series lineup. Highlights of the Samsung Galaxy M10 include its 6.2-inch HD+ infinity-V waterdrop notch display, 2GB RAM, Dual Rear Cameras, and support for the face unlock. Read on for more details about the Samsung Galaxy M10 price in USA, availability, and more. 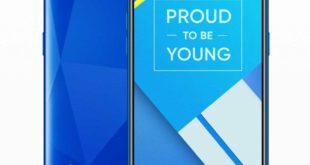 The Samsung Galaxy M10 has been given a $139.99 price tag, and it will be available in Ocean Blue and Charcoal Black color variants. It was launched in India back in January this year. The Galaxy M10 is now available to pre-order via Bhphotovideo.com online store. 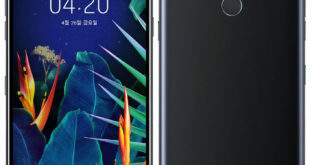 The Samsung Galaxy M10 features a 6.2-inch TFT display with HD+ (1520 × 720 pixels) resolution, 19.5:9 aspect ratio and waterdrop notch. It is powered by an Exynos 7870 14nm octa-core processor which supported by Mali-G71 GPU and 2GB of RAM. It packs a 16GB of inbuilt storage which can be expanded via microSD card up to 512GB. 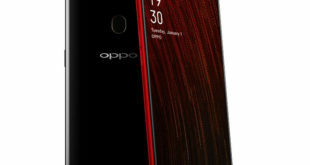 On the camera front, the M10 flaunts a 13-megapixel primary rear camera with f/1.9 aperture and a secondary rear camera has a 5-megapixel 120-degree ultra-wide lens with f/2.2 aperture and LED flash. For selfie, there is a 5-megapixel front-facing camera with f/2.0 aperture and supports Face unlock. The device has also come with Widevine L1 certification for seamless streaming of HD content through popular apps. 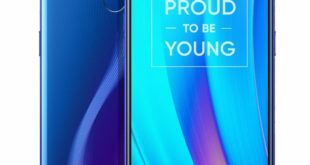 The Samsung Galaxy M10 lacks the fingerprint sensor but comes with the support for the face unlock feature. The handset runs on Android 8.1 Oreo-based on Samsung Experience 9.5 out of the box. It packs a 3430mAh battery and supports dual SIM slot with dual standby. For connectivity includes 4G VoLTE, 3G, Wi-Fi 802.11 b/g/n, GPS, GLONASS, Bluetooth 5 and the device measures 156.4 x 74.5 x8.8mm.